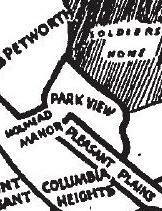 Walking Tours | Park View, D.C.
Tour the Historic Buildings and Grounds of the Soldiers’ Home! 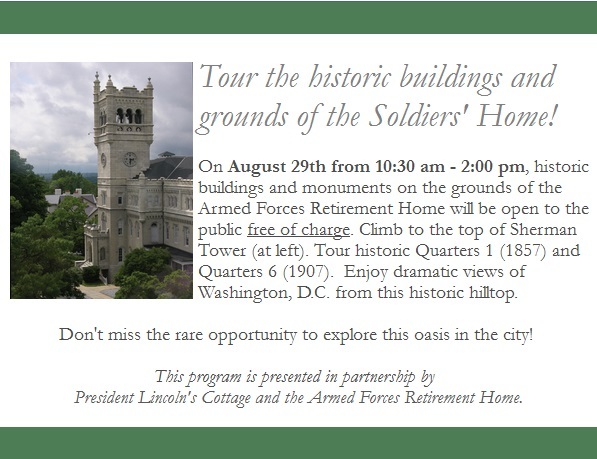 Mark your calendars if you’ve ever wanted to take a tour of the Soldiers’ Home that includes going inside some of the historic buildings! In order to participate in this FREE event, simply show up at the Visitor Education Center. Tours of the ‘historic loop’ begin every half hour, starting at 10:30 a.m. Tours should last approx. 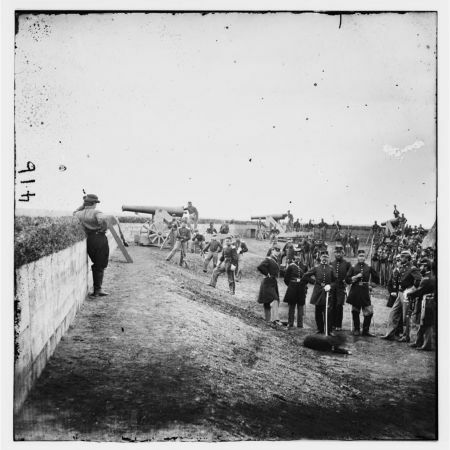 1 hour with the last tour beginning at 2 p.m.
Do You Like History, Photography, and Want to Explore More of DC? — Then Here’s A Great Opportunity for You! 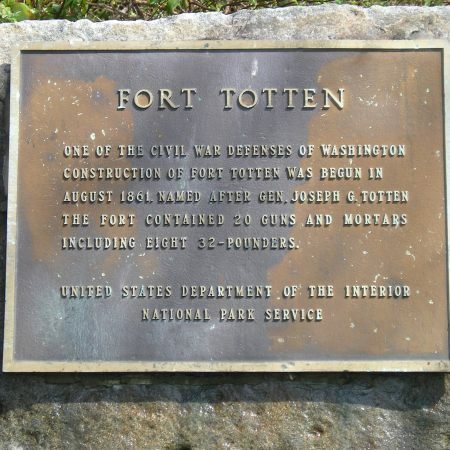 Here’s an event that will be of interest to those who have an affinity for Washington history and photography — walking tours in June through August developed in partnership with Cultural Tourism DC, Washington Walks, FotoDC, and the Historical Society of Washington, D.C. I’ll be participating in the Ward 1, Park View tour. Summer Urban Photography Series Registration is Open! 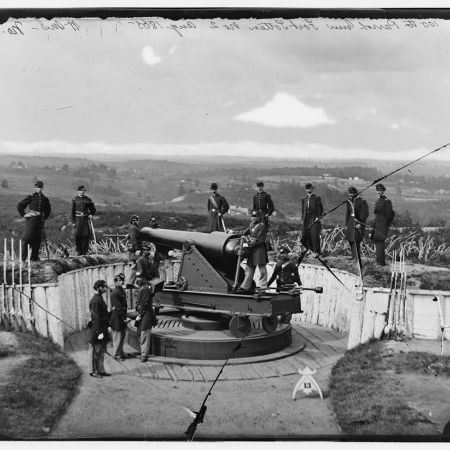 The Historical Society’s collections hold over 100,000 photographs that illustrate the history of Washington. Many of these historic images capture D.C. neighborhoods block-by-block and document changes in the city’s built environment over many decades. 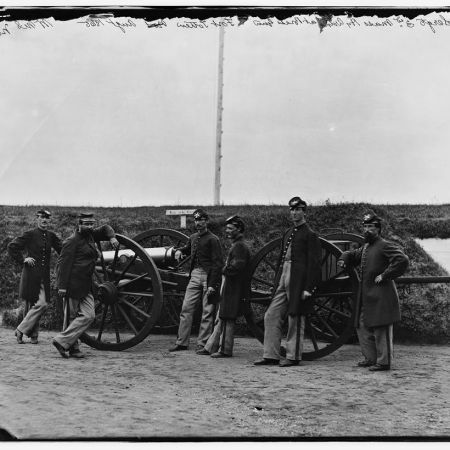 Produced in partnership with Cultural Tourism DC, Washington Walks, and FotoDC, the Historical Society will hold photography workshops and walking tours to help capture neighborhoods throughout the city. Selected photographs will then be featured in an online exhibit and could even be added to the Society’s own collections! Photography Workshop A on June 15, 1-3 p.m. Photography Workshop B on June 29, 1-3 p.m.
Park View (Ward 1) on June 22, 9-11 a.m.
Deanwood (Ward 7) on June 29, 9-11 a.m.
Anacostia (Ward 8) on June 29, 9-11 a.m.
Brightwood (Ward 4) on June 29, 4-6 p.m.
Logan Circle (Ward 2) on July 27, 9-11 a.m.
Connecticut Ave. (Ward 3) on July 27, 4-6 p.m.
Brookland (Ward 5) on August 3, 9-11 a.m.
SW Waterfront (Ward 6) August 3, 4-6 p.m.
To register, please click on the above event. Since space is limited, there is a registration fee to secure your space in the workshops or tours. This fee will be refunded upon completion of the program. We recommend that participants come to one workshop and at least one neighborhood tour. Participants should bring their own camera, even your smartphone will do! Sponsorship opportunities are available. Please email Adam Lewis or call 202-249-3952. 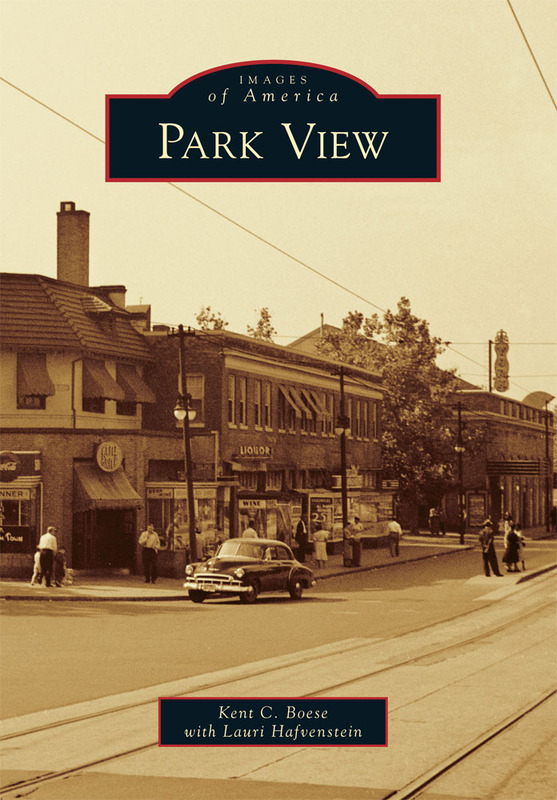 At long last, I finally have the first 500 copies of the Park View walking trail brochure. I dropped off some copies at DC Reynolds and Lion’s Fine Wines on Monday. I’ll also be dropping off copies at Tibet Shop over the weekend. I’ll also be spreading them around at other locations in the area so be on the look out for them. I’ll also have copies with me on Thursday night at All Souls Church, 1500 Harvard Street, NW. That is when the Humanities Council hosts its 6th annual D.C. Community Heritage Project Showcase. That event starts at 6:30 and runs until 8:30 p.m. If you want one and have trouble finding them, contact me directly and I’ll make sure you get one. 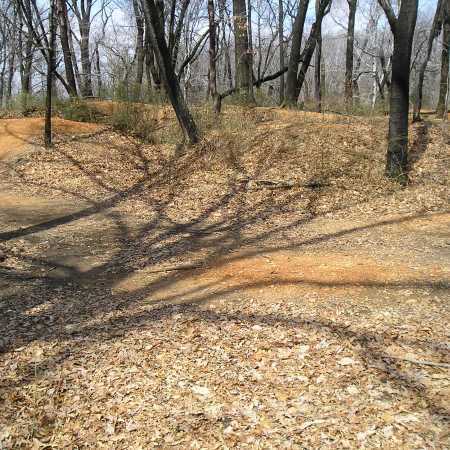 The trail consists of 21 points of interest roughly arranged in a circle. While the first and last points are at the intersection of Georgia Avenue and Rock Creek Church Road, you can really start or stop at any point. Below is a sample showing stop 16. It’s that time of the year again … when both Washingtonians and visitors to the City get to go on walking tours and explore the many, many neighborhoods that exist in D.C. According to the Cultural Tourism DC Website, WalkingTown DC has been “hailed as a ‘DC institution’ by The Washington Post.” The 2011 WalkingTown DC and BikingTown DC expands to ten days anchored by two consecutive weekends on September 23 – October 2. The program has more than 175 tours to introduce you to various D.C. neighborhoods. For those interested in the Park View tour, this year you will have three dates to choose from: Saturday September 24, Sunday September 25, and Sunday October 2. Of course, there are many great tours to choose from in all eight Wards. 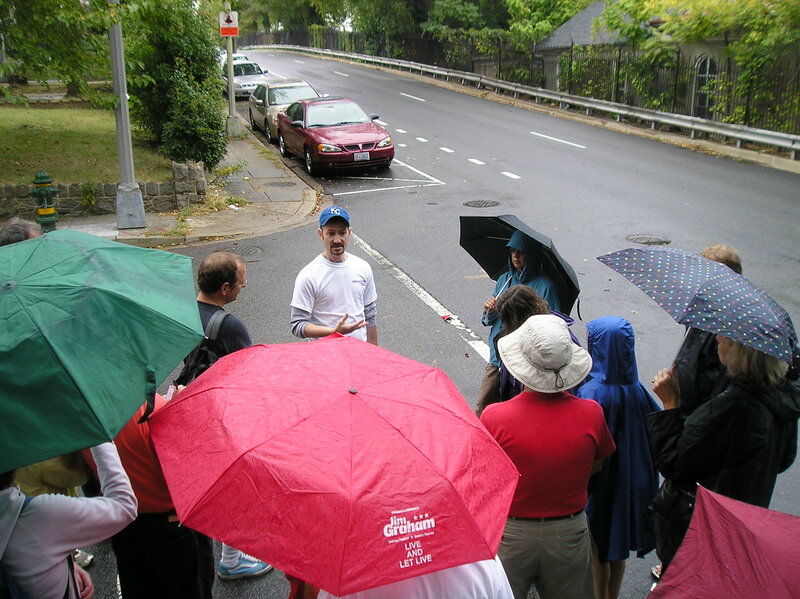 To discover the wide range of interesting tours available and the neighborhoods represented by Ward, go to the WalkingTown DC Tours by Ward page here.